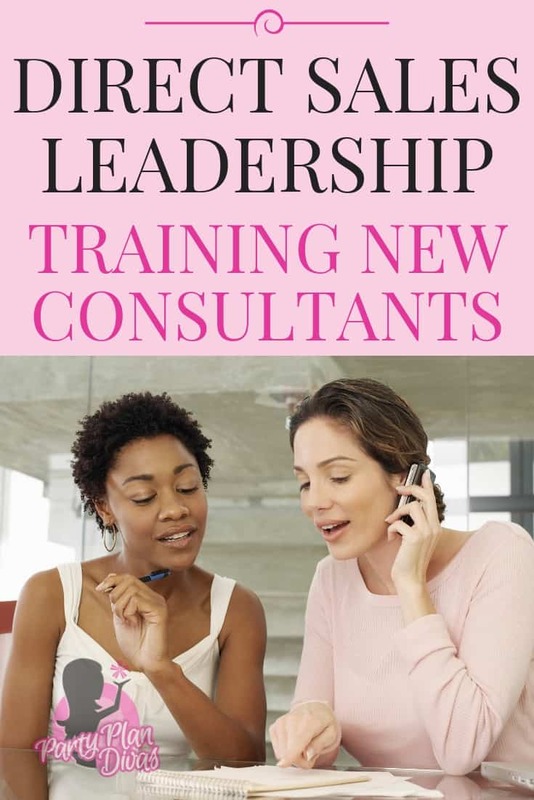 As a Party Plan Leader, you have certain responsibilities to help your New Consultants get the best start to their business possible. Luckily, the more you help her to be successful, the more successful you will be – so it is a win-win for everyone! 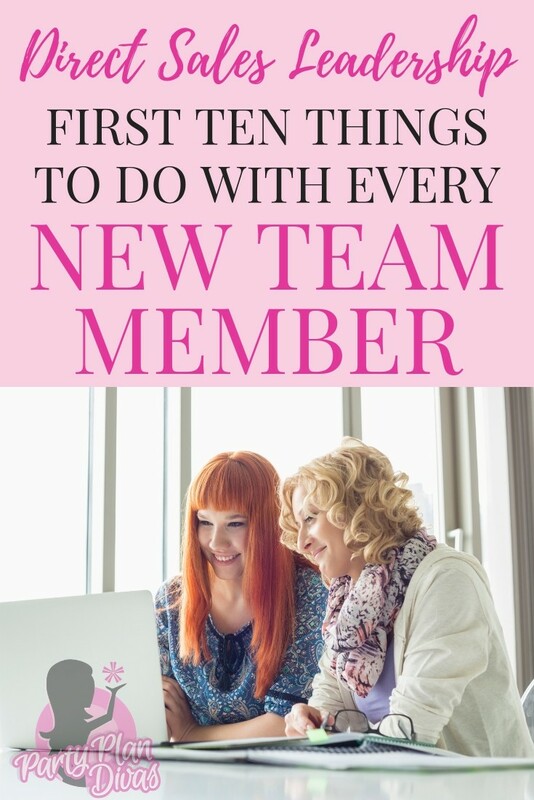 Here is a “Top 10” list for the first 10 things to do with your New Recruit. 1. Get her signed up! A No-brainer, right? Make sure to get her Consultant Number and Password, you may need this information to give to her later. Start a file for her. 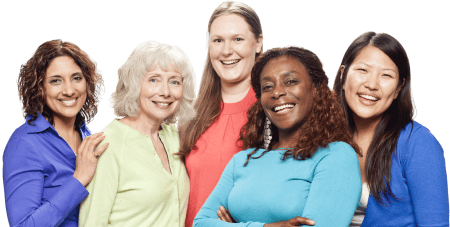 This is where you can keep track of her goals, recognition, and more! Have her fill out the Tell Me About You form so you can learn more about her and what motivates her! If you are using The Diva Success System, you will have time on “Team Tuesday” for coaching calls. Find a time every Tuesday for her first six weeks to go over training and ideas for growing her business. 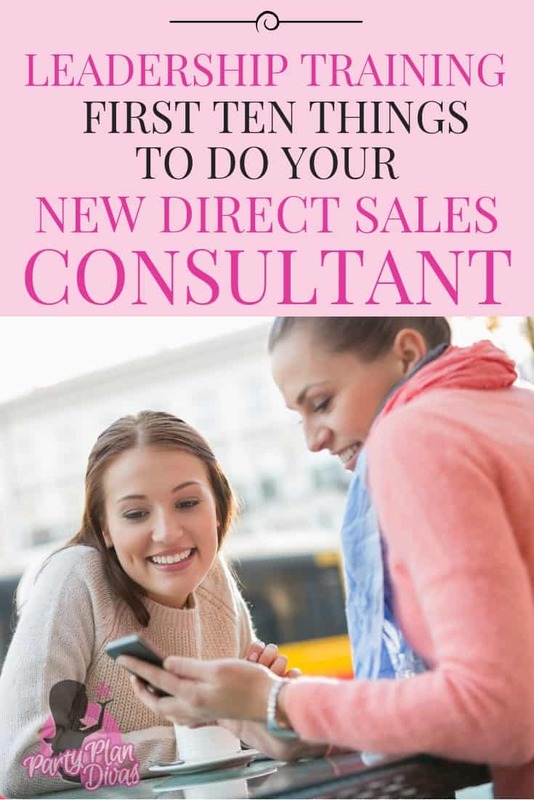 Whether you use a FacebookGroup, Trello Board, Slack, or otherwise – get your new Consultants connected with her “sisters” as soon as possible. New Consultants especially need to feel like they are supported and are a PART of something. Get her connected and engaging with her Diva Sisters as soon as possible. If your company allows, you want to choose a Business Name right away. A Business Name should be easily remembered and tell a little bit about your product or industry. Branding your business is incredibly important for Customer Loyalty – they may not remember your name, but if you have a cute catchy business name, they will remember that and be able to find you in the future! Choose a business name and then purchase the domain and set up social media accounts all with the same name. Check out this article for more details on how to brand your direct sales business. Setting up a shopping cart for easy online shopping from the beginning! Most companies provide access to a replicating website that your new team member can begin promoting right away. Help her get her website set up properly, and go over how to use each section of the site. Show her how to set up online specials, create a mailing list, etc. Now that you have a business name and online accounts, it is time to start ordering the paper goods you need to grow a business. Show your new consultant how to order business cards, brochures, order forms, etc. Sites like VistaPrint offer great bundles on these types of products. Other tools that are great to have is self inking stamps – one for a return address, one for “Backorder” and one for “For Deposit Only” can save you tons of time! Help your new Recruit with her first order. Make sure if your company has a minimum first order that you meet those requirements. 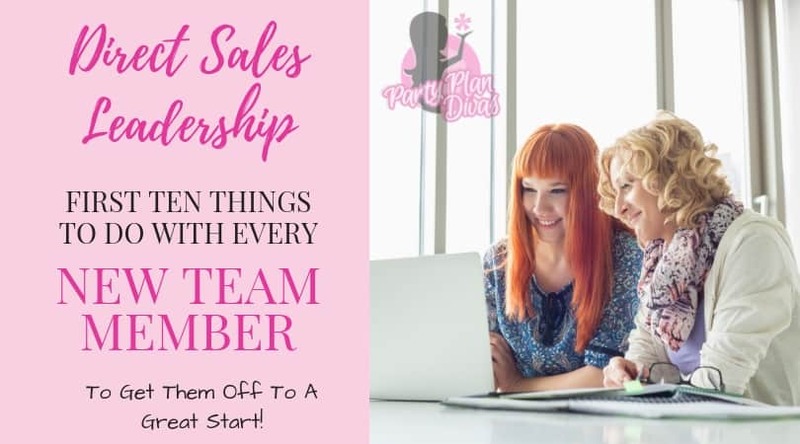 Make sure she understands how to group products together for discounts (if offered by your company), how the shipping structure works, minimum orders, etc. Help her set her first 3 month goals either around your company’s suggested program, or by designing your own. Many companies have a “Fast Track For Success” style program for getting her business started with a bang! If you had a Kick-Off Party for her, explain how to use her first parties to reach these goals. In order to help her achieve her goals – you have to know where she wants to go! The 90 Day Action Plan is a simple fill in the blank document you can do together over a cup of coffee. Pay very close attention to your new recruit during this process! Also – it will tell you how involved she wants you to be! If your new Recruit is local, see about taking her to one of your next parties. Shadowing is the best training for parties, as every party will have its own “personality.” Showing her a “hands-on” training will do more than anything you tell her. Attitude is contagious – whether good or bad! There is no such thing as a “Party Emergency”, and a negative attitude is the #1 thing that will discourage a new Recruit. DO NOT be her reason for failure. This business has its ups and downs – what you focus on will be what you receive more of! !